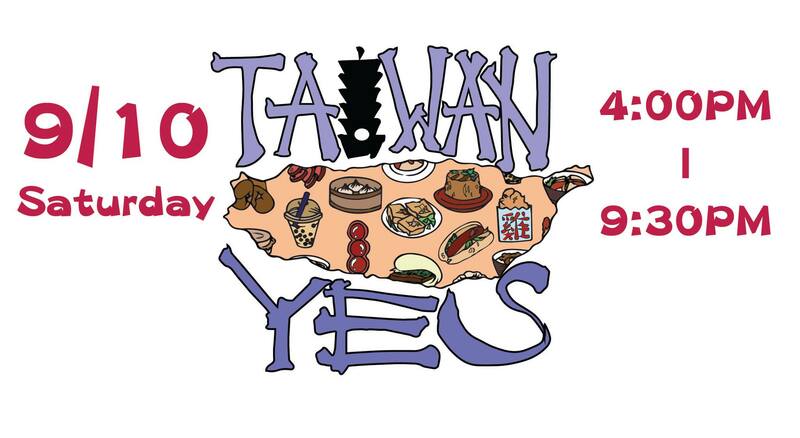 Come to the TAIWAN YES! Night Market to celebrate the mid-autumn full moon festival on September 10 (Saturday) at 4PM! ATAA and other partner associations will present classic, outdoor, and creative Taiwanese night market food at the spacious parking lot of Color Imaging Inc. In the event of heavy rainy, the Night Market will move to Culture Center of TECO. The address is: 5377 New Peachtree Road, Chamblee, GA 30341. Please follow ATAA’s announcement a week in advance. There will be a Karaoke Competition at the same time. All are welcome! To sign up for free, call Andy at 404-697-3394 now! The winners may sing with a famous Taiwanese singer in November at an ATAA movie and music festival.